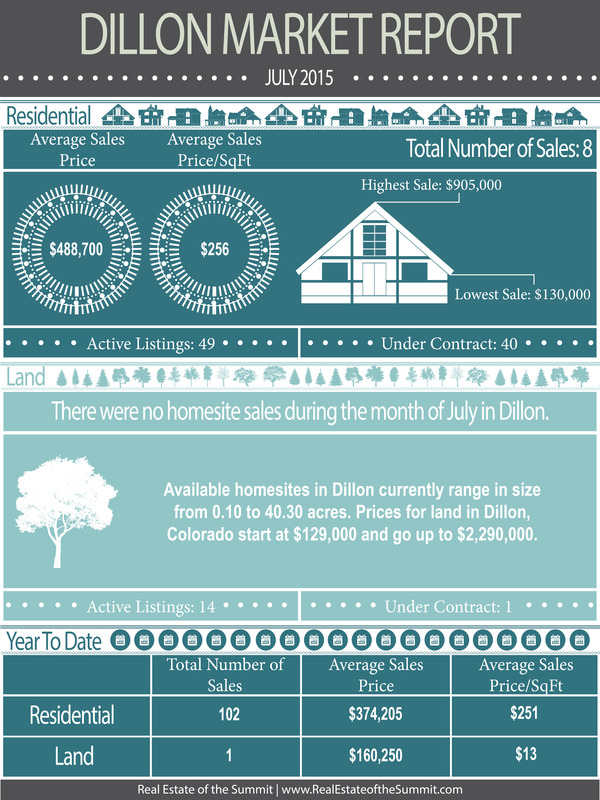 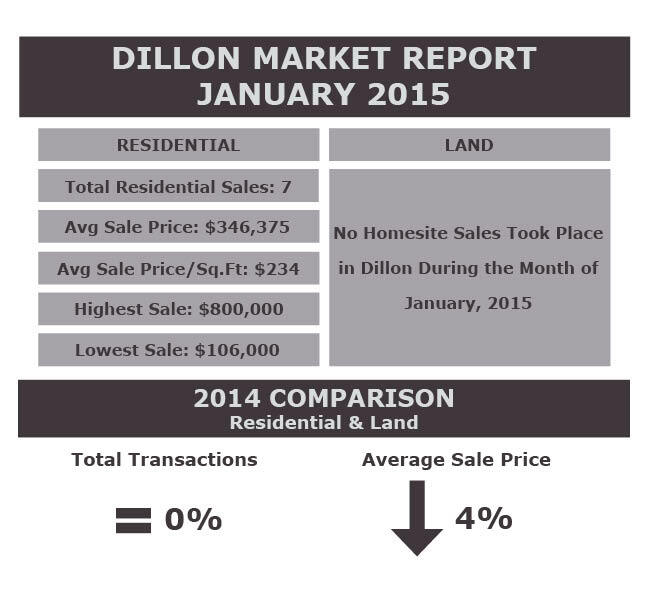 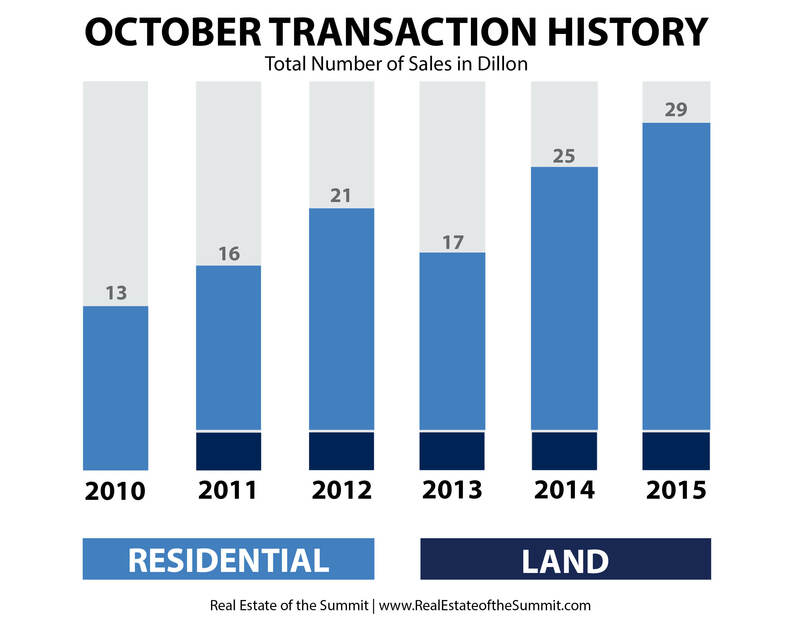 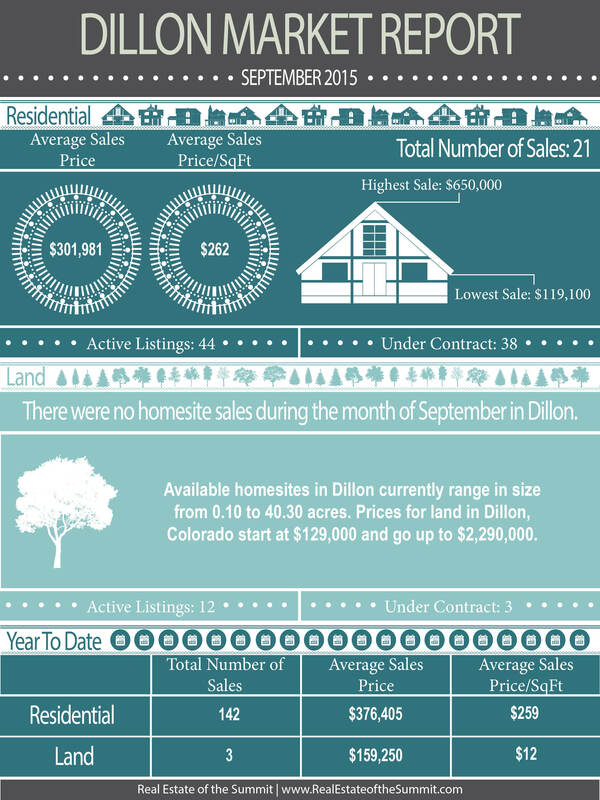 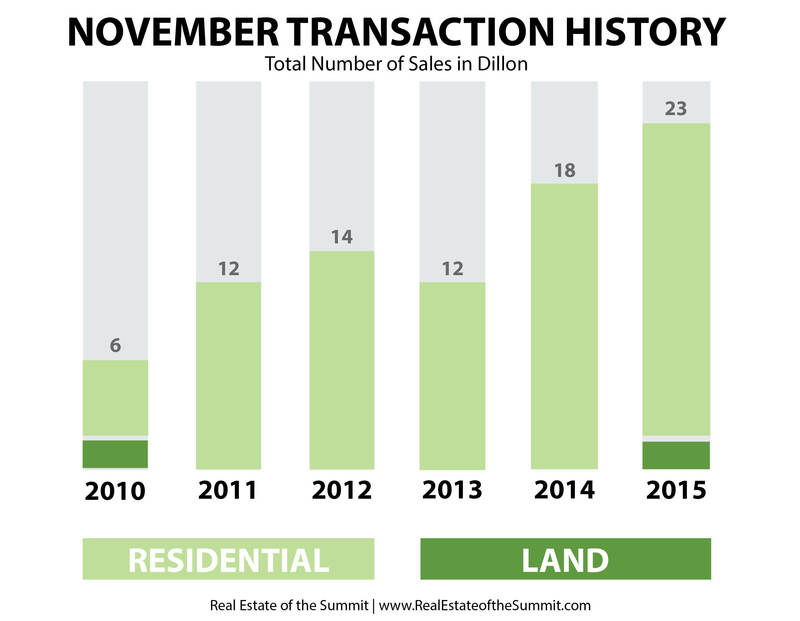 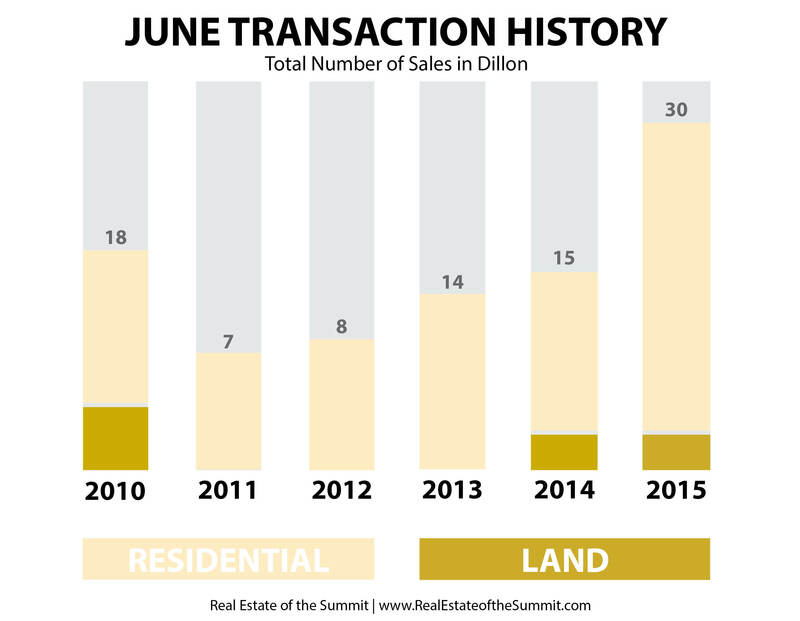 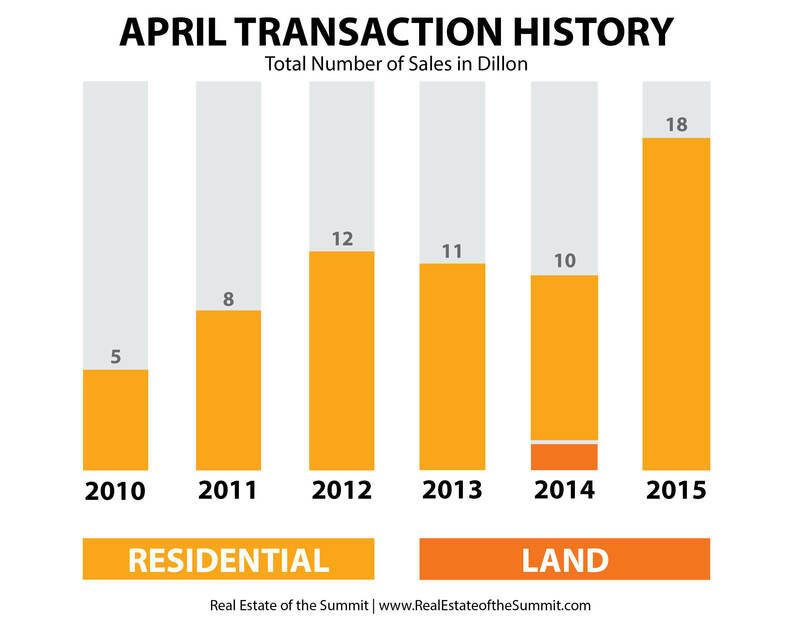 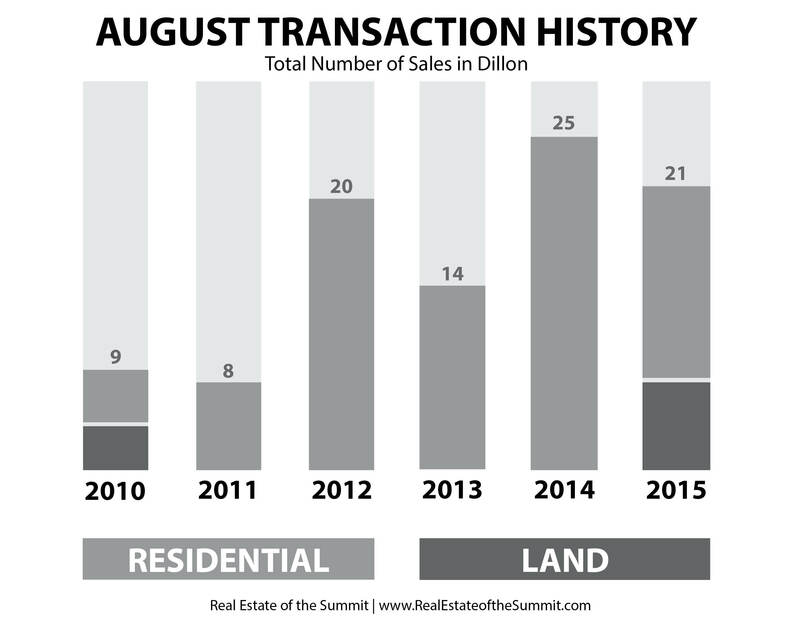 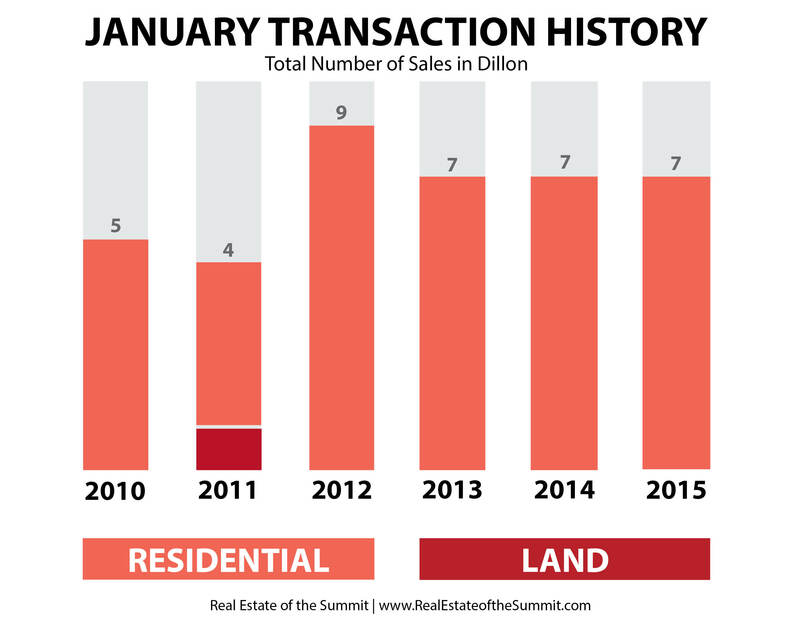 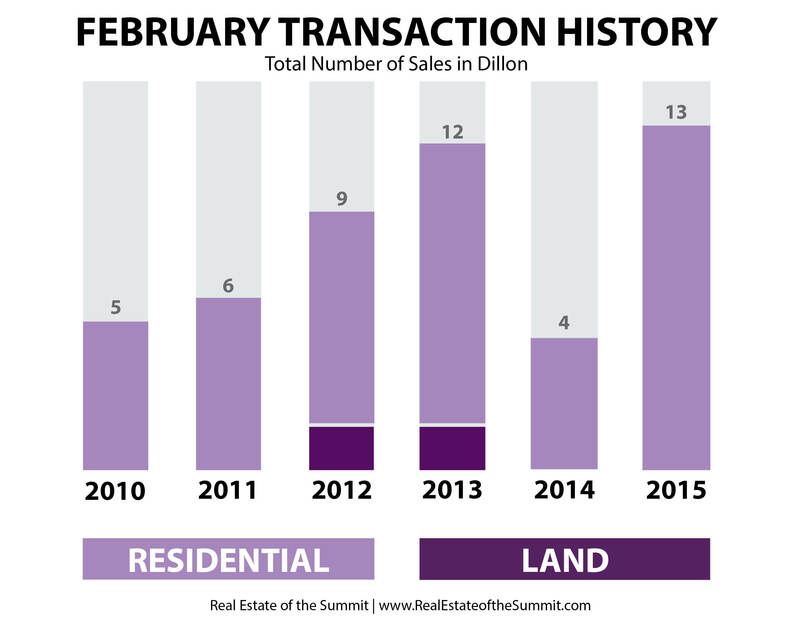 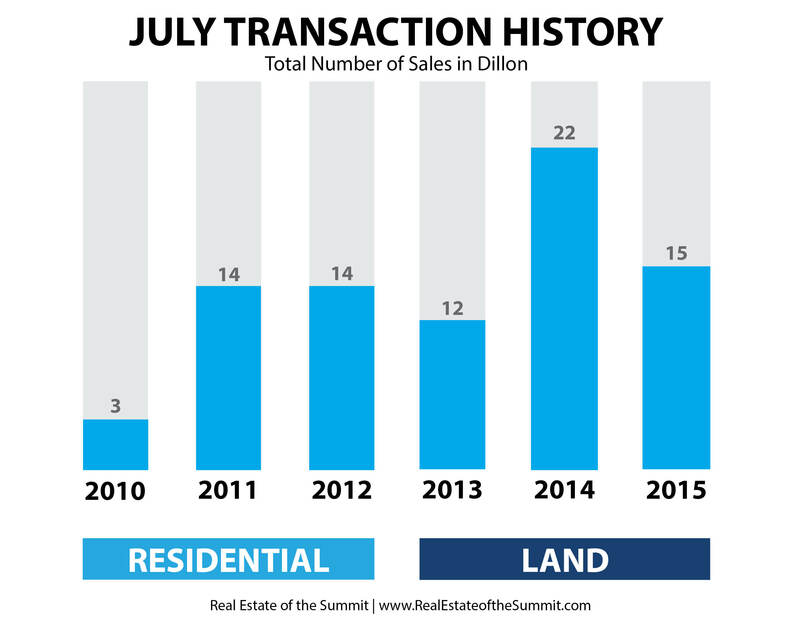 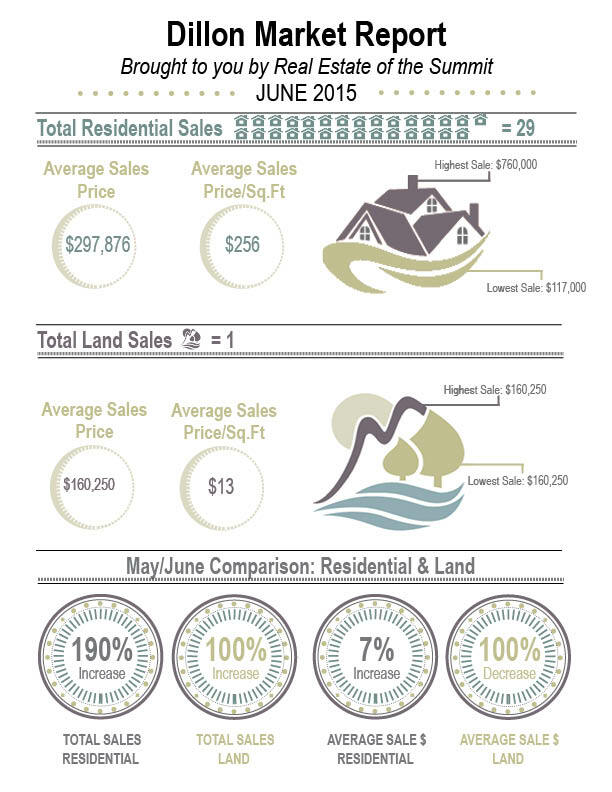 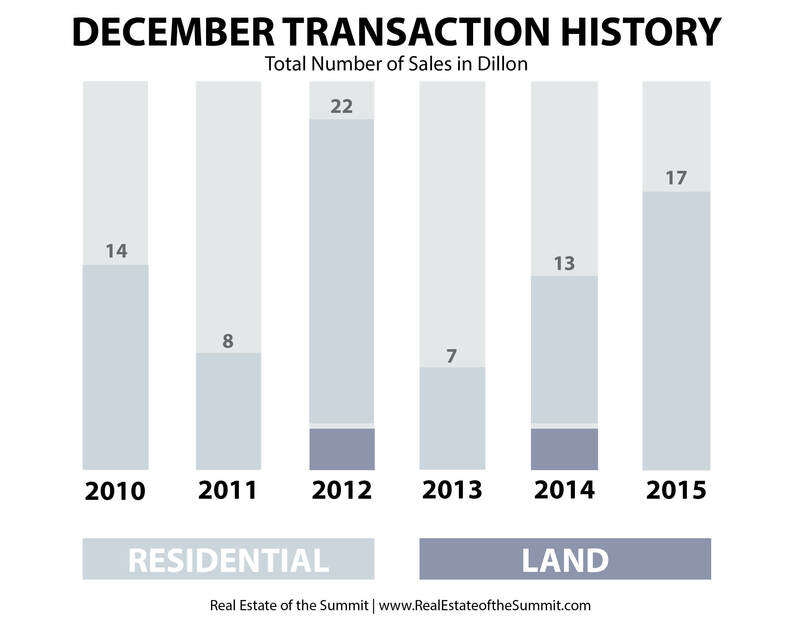 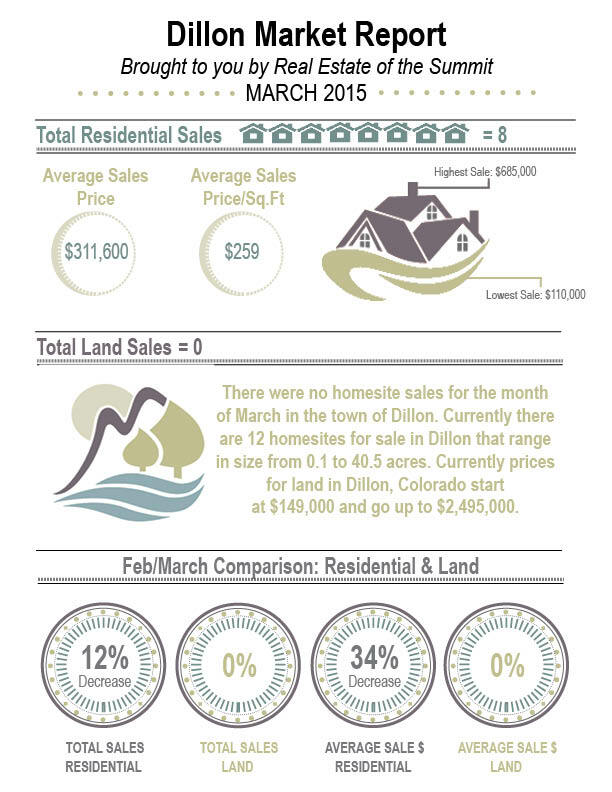 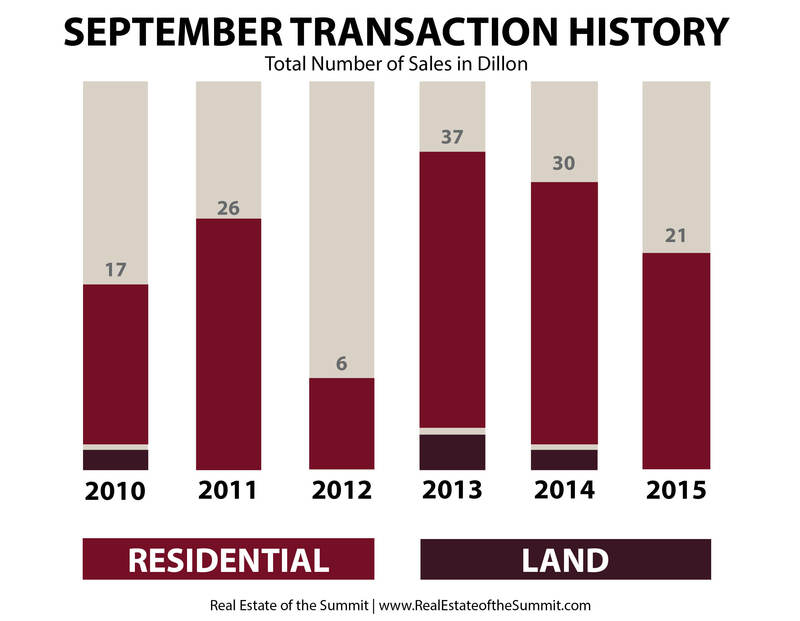 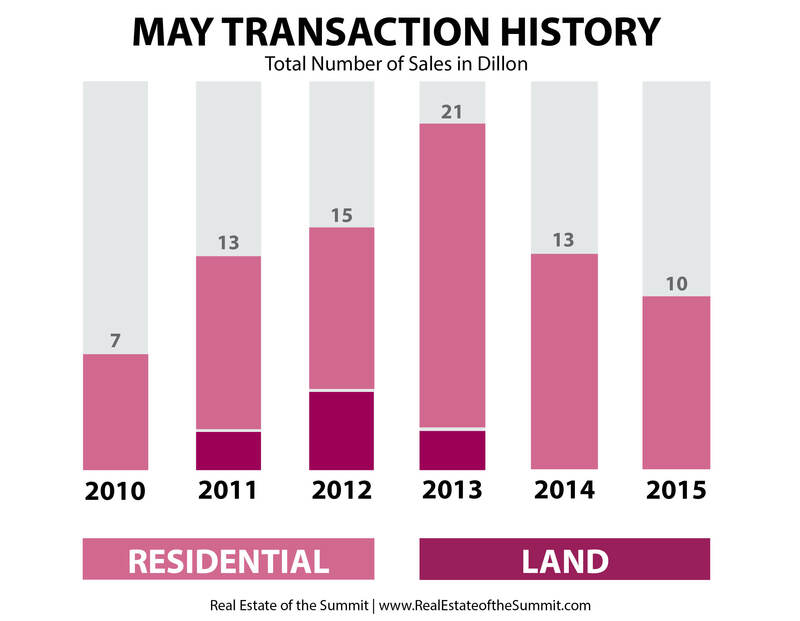 Click on the links below to view past reports from the Dillon Market Report Archive! 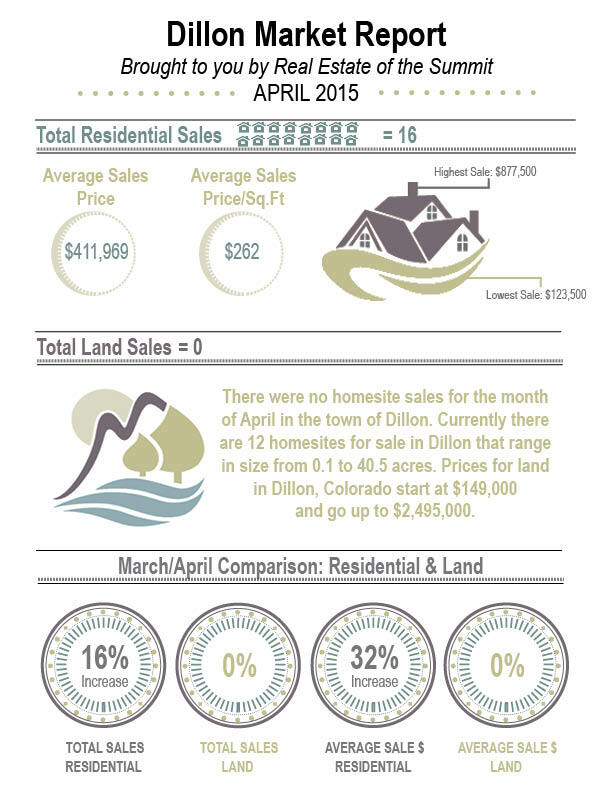 If you enjoyed the Dillon Market Report Archive, please subscribe to receive our bi-weekly newsletters! 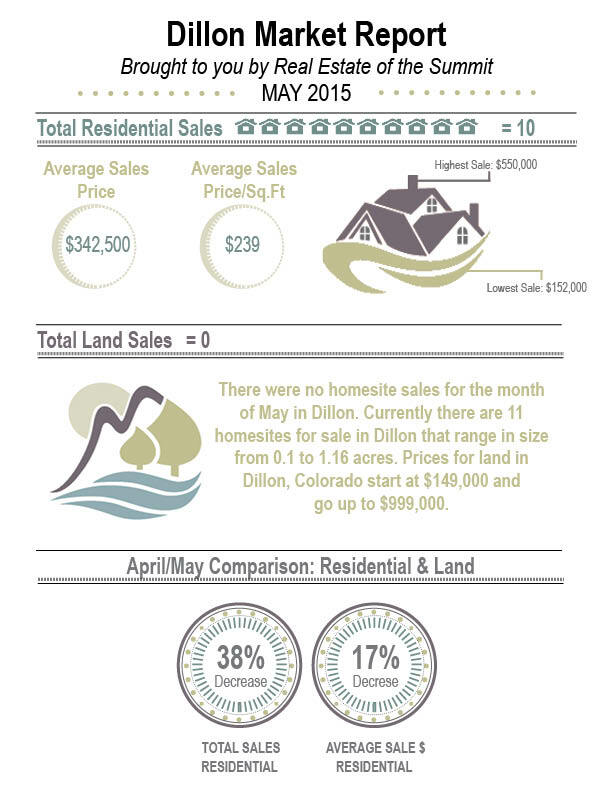 Be the first to receive local Summit County news and information, market statistics and comparisons, and website updates! 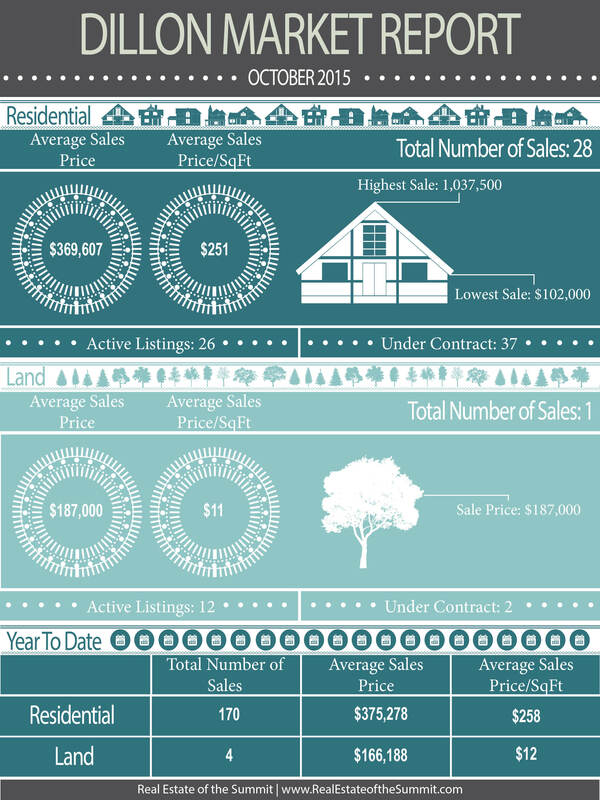 Just place your email in the form below to subscribe!